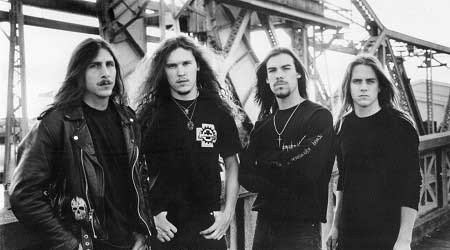 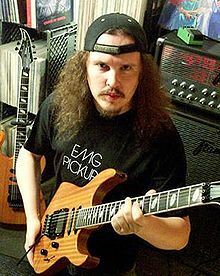 The first, and perhaps only true guitar hero in the death metal genre, after debuting as a touring member of classic speed metallers Agent Steel, James became a ubiquitous presence and vital linchpin of any number of key albums in the heyday of Florida death metal: Death’s Spiritual Healing, Obituary’s Cause of Death, Cancer’s Death Shall Rise, and his own Disincarnate with Dreams of the Carrion Kind, as well as being a ubiquitous guest soloist on numerous albums of the day produced by the legendary Scott Burns! 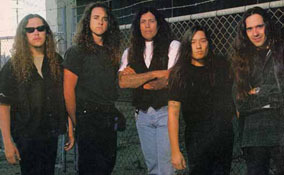 After appearing on a few well respected records from Bay Area thrashers Testament, James turned his hand towards a pair of solo records and a new career in production, before hitting a devastating setback no one could have predicted. 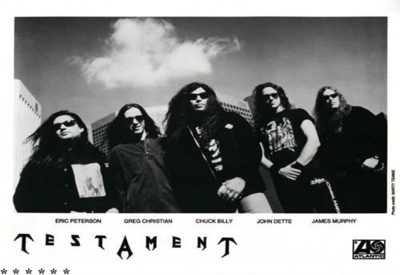 This week, we talk Disincarnate and his time in Testament, gear and guitar tech, working with Konkhra and his solo albums and production work, as well as the major health setback that nearly put a stop to it all. Join us as we conclude our career spanning discussion with James Murphy, only here on Third Eye Cinema!